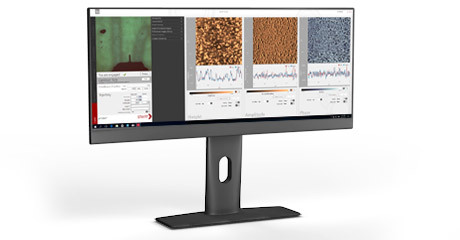 Anton Paar offers the first atomic force microscope which boosts the efficiency of generating AFM images. 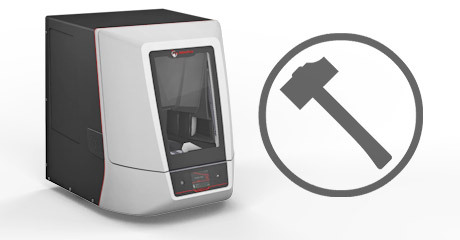 The Tosca series is a perfect tool for industrial users as well as scientists and researchers as it uniquely combines premium technology with time-efficient operation. 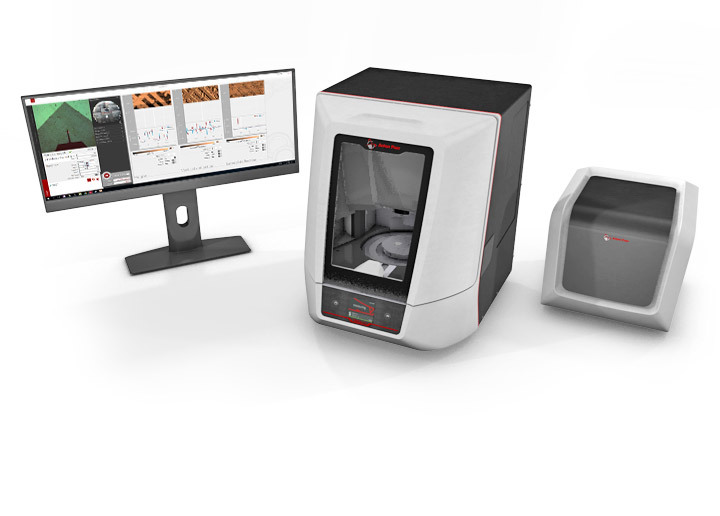 Tosca features a new form of automation on every level of operation to simplify your AFM measurements and increase performance. The instrument you acquire today is already prepared for the requirements of tomorrow. It is built to be extended with diverse features and possibilities in the near future. New features and modes can be added to the current systems. 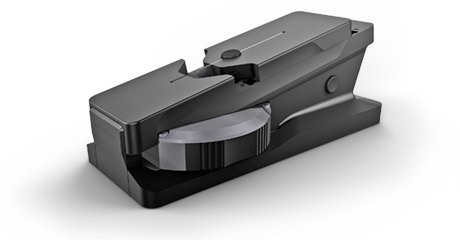 The design of Anton Paar’s AFM is focused on industrial applications. The mechanical and electrical components of the instrument have been extensively checked via endurance tests. All critical parts have to pass these tests to ensure trouble-free operation for many years at the operation site. 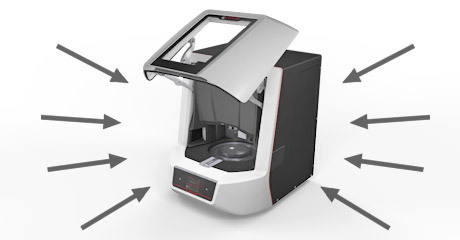 Both parts of the instrument – the main unit and the controller – are optimized in terms of lab space and functionality. 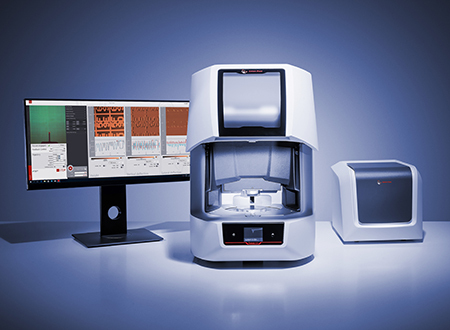 Anton Paar’s AFM combines state-of-the-art automation with highest accuracy and requires very little space at the same time. The controller, for example, still has plenty of room left for electronic extension cards implementing additional modes or modules. Operating Anton Paar’s AFM is very user-friendly due to the simplified interaction with the instrument. 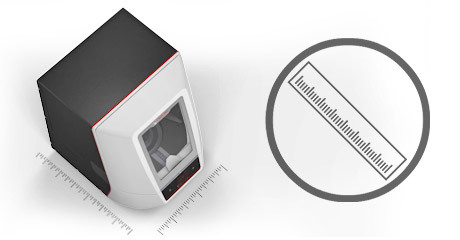 The only thing you have to do with the instrument is to place the samples on the sample table, apply a cantilever, and close the enclosure door. The remaining activities, like sample positioning, engagement procedure, etc. are performed and controlled by the software. Due to the smart design of our actuator body you can exchange the cantilever with our cantilever exchange tool very easily and quickly. Just place the actuator body in the tool and slide the cantilever in or out. No tweezers are needed to place the cantilever into the actuator body and the optimal placement of the cantilever is guaranteed.